Cleaner meat innovation is trending, with new meat and poultry product launches featuring such claims as sugar-free, organic, non-GMO, humanely-raised, free-range and antibiotic- and hormone-free. 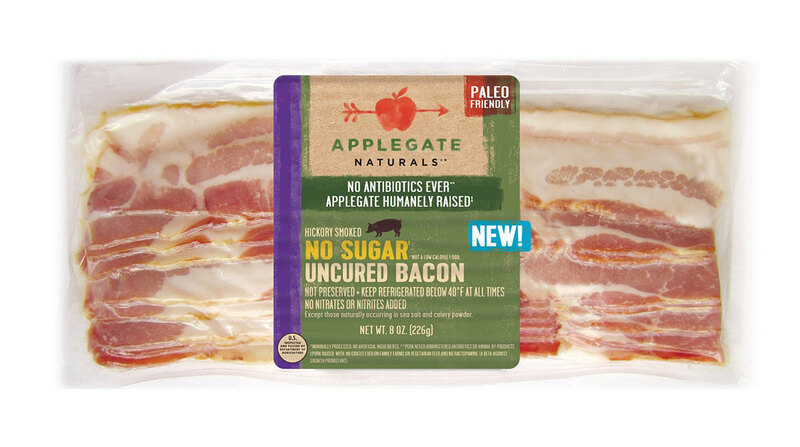 Applegate, a subsidiary of Hormel Foods, is introducing Applegate Naturals No Sugar Bacon. The humanely raised, hickory smoked bacon is gluten-free and casein free.